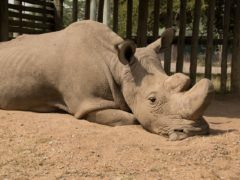 Eradicating invasive mammals from 169 islands worldwide would boost the survival chances of a tenth of Earth’s most threatened island species, a study has found. 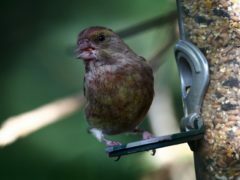 Bigger birds are basically bullies and claim a lion’s share of the food in the garden bird feeders, leaving the smaller species only scraps, new research shows. 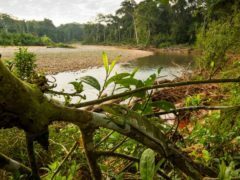 A third of the world’s most protected areas are not fit for purpose after being degraded by human activities such as road building, grazing, and urbanisation, a study has found. 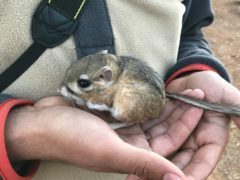 This rodent was last seen more than 32 years ago, but now the San Quintin kangaroo rat has surprised scientists by making an appearance in Mexico’s scrublands. 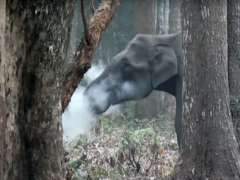 Here’s something you never thought you would see: A wild Asian elephant on a smoking break in the woods. 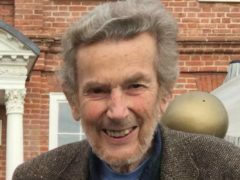 TV presenter Chris Packham has paid tribute to conservation film pioneer and Tarka The Otter director David Cobham, following his death aged 87. 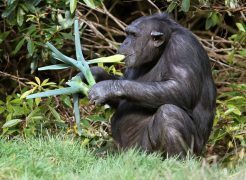 Hollywood has been taken to task over the “unethical” use of apes and monkeys in movies. 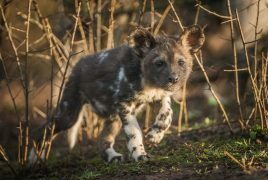 African painted dog pups have been born for the first time at Chester Zoo. 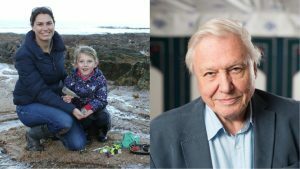 A six-year-old has received a handwritten letter from Sir David Attenborough encouraging her in her quest to protect the world’s seas from harmful plastics. 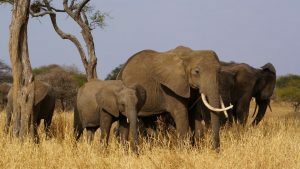 Donald Trump has agreed to lift a federal ban on elephant trophies imported from two African countries, reversing a decision imposed during the Obama administration three years ago. A Conservatoin group has blasted plans for a restaurant overlooking Dundee’s historic Howff cemetery.